Join me cooking in my kitchen! Recipes for Gourmet and Everyday Cooking! 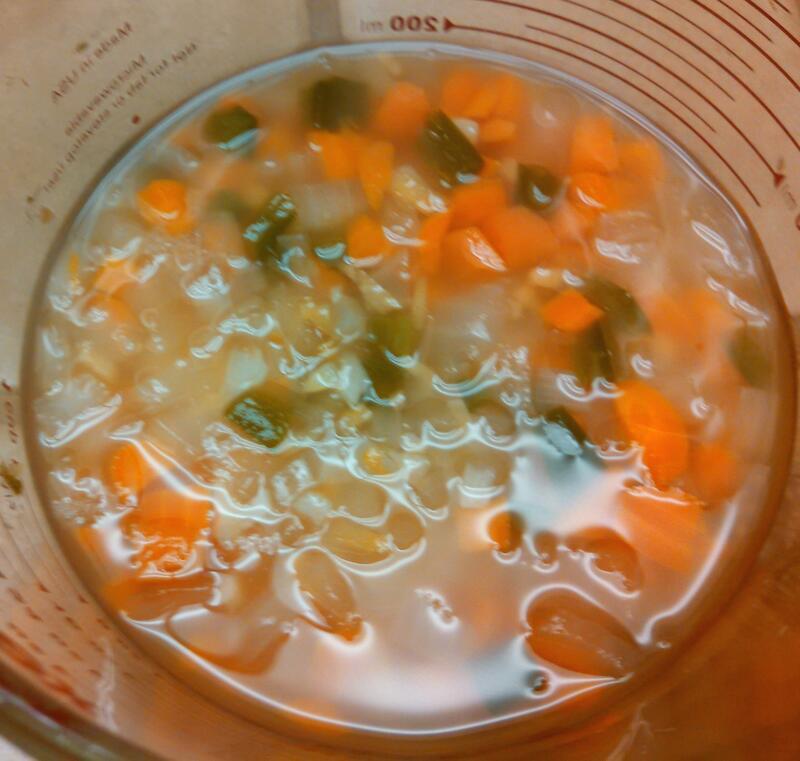 Published August 18, 2015 at 2174 × 2067 in Meatless Navy Bean Soup.